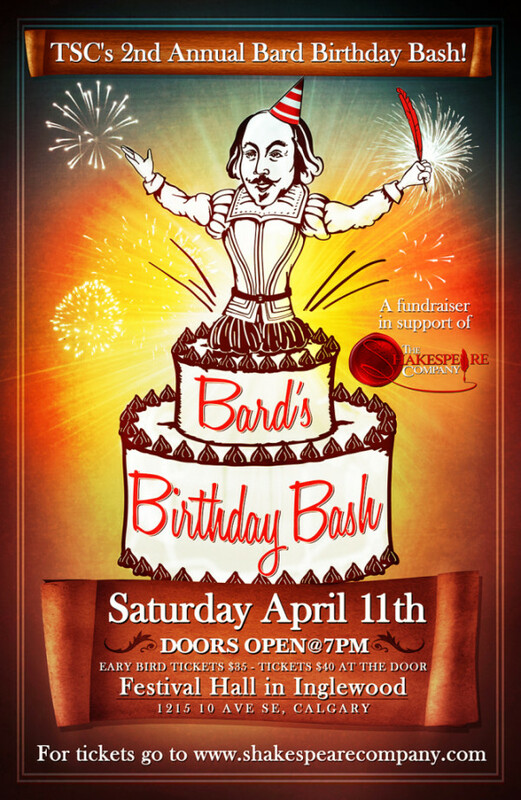 We are excited to partner with The Shakespeare Company for their upcoming Bard Bash! The theatre company will be hosting their 2nd annual fundraising event in Calgary, on April 11 at Festival Hall. Tickets are limited, so be sure to purchase them in advance. We will be serving our favourite WineCollective wines, while you bid on silent auction items and enjoy a performance of A Midsummer Night’s Dream. If you are unable to attend, be sure to check out their calendar of upcoming shows, including, As You Like It, and Othello.